Music inspires feelings of joy and love, your wedding day should do the same. From Billboard Music Award winners like Taylor Swift and Bruno Mars to the soulful sounds of Etta James, there are so many songs to choose from to set the right mood for your wedding day. The cost to get married in the United States and around the world is on the rise, and couples are opting to look elsewhere for affordable wedding packages. The average cost for a wedding in the United States is over $30,000 in 2016 (with United Kingdom weddings costing around £30,111, translating to $43,000US). Over the past decade, more couples have been breaking tradition and are planning a destination wedding. Still deciding on which day to say “I do”? Start of your marriage on a lucky note! 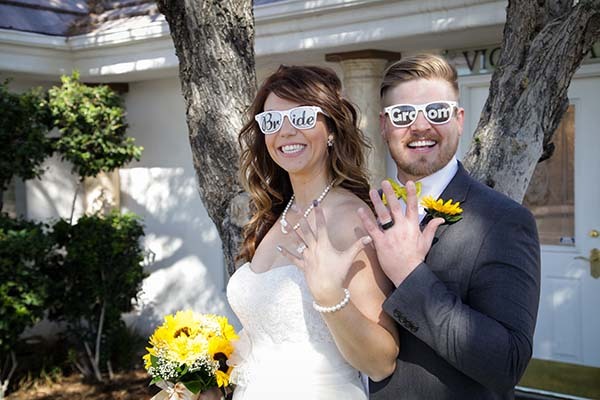 There are plenty of lucky and palindrome wedding dates in 2016 you may what to think about. Which auspicious date will the best wedding date for you to exchange your wedding vows on? Make a statement with a rebellious and fun wedding trend sweeping the nation…Rockabilly Weddings! 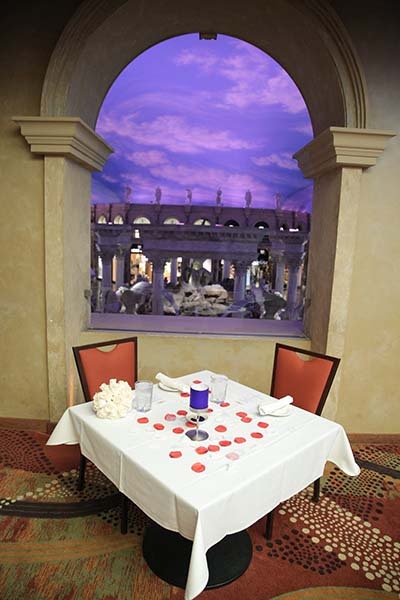 More and more engaged couples are looking to do something different to add a “WOW” factor to their special day, and sometimes looking to the past is a great way to get inspired. This past Saturday, March 12, 2016, Chapel of the Flowers was excited to participate in Walk for Wishes, Southern Nevada. The one mile walk and 5K run is organized by Make-A-Wish®, Southern Nevada and Caesar’s Foundation to celebrate those who have received a wish and raise money for further wishes to be granted. It was a beautiful day to do both for Make-A-Wish® Foundation. There is nothing being talked about more than Star Wars: The Force Awakens. 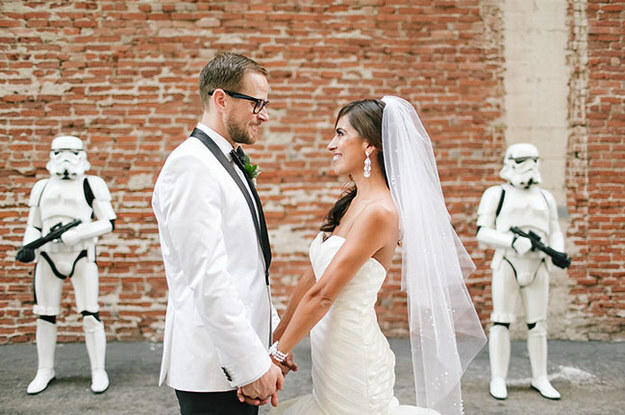 Whether you dream of becoming a Jedi or find yourself fascinated with the Dark Side of the Force, a Star Wars inspired wedding is a must for those that just can’t get enough. 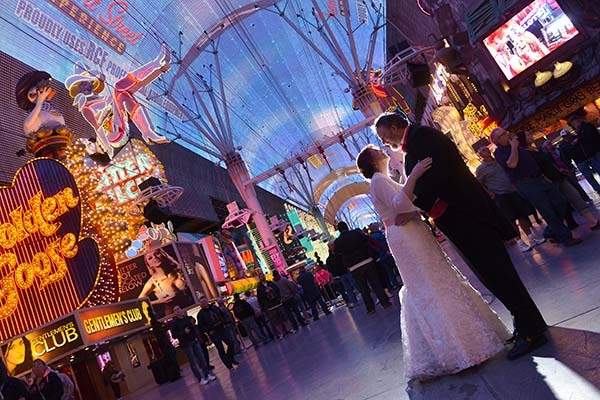 Chapel has pulled together some of the best ideas from our Pinterest page on how to incorporate this legendary movie into your dream Las Vegas wedding. Black Friday has arrived! 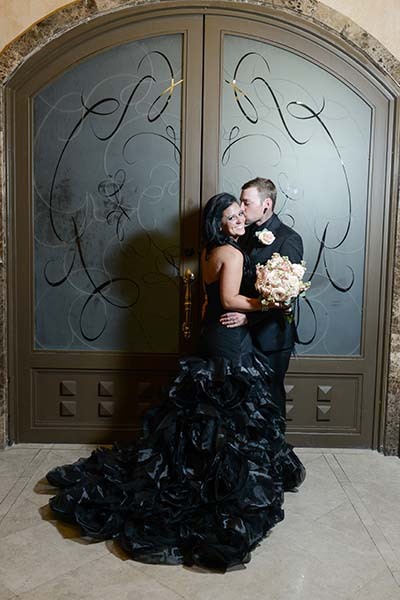 With all this talk about black, we thought we would share some photos taken by our award winning photographers of a few of our couples who were betrothed in black.